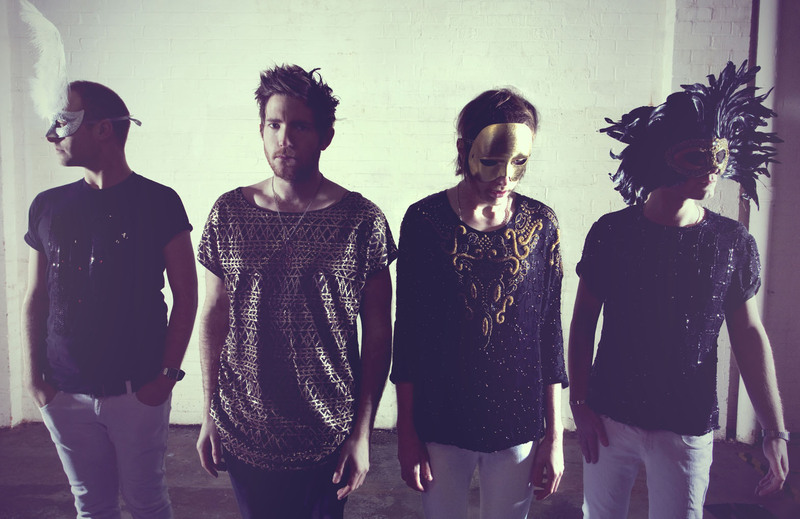 Here is the latest one from Fenech-Soler, the hiptastic UK quartet - that'll be out on their upcoming album. Maiyu is a perfect glittery spring-time jam à la MGMT or Two Door Cinema Club. It's well done electro-pop with a sweet base line and some delicious synth melodies. Eat it up. STREAM/ FREE DOWNLOAD Fenech-Soler - "Maiyu"
WATCH their trippy little gif music video for the track below.